That’s a lot of puzzles. And yeah, a lot of dragons too. GungHo Online Entertainment announced today that Puzzle & Dragons has passed 5 million total downloads in North America, part of its 38-million plus downloads worldwide. To celebrate, GOE is doing a few things to share the love. 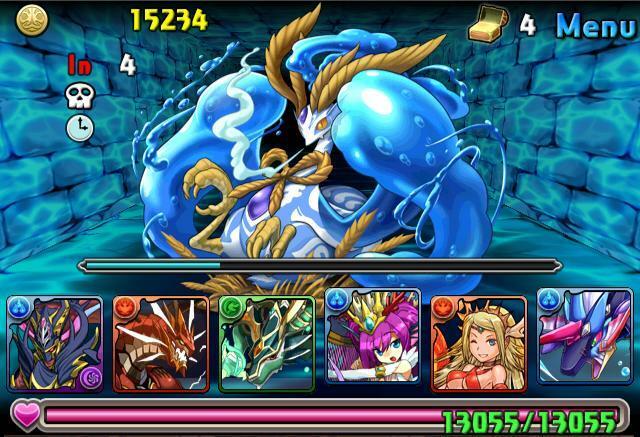 First and foremost, it’s updating Puzzle & Dragons with a bunch of additional content, including new monsters, new ultimate evolutions, updates to skills, expanded Monster Box size and more. In other words, plenty of reasons to blow off the virtual dust on the game if you haven’t played it in a while.